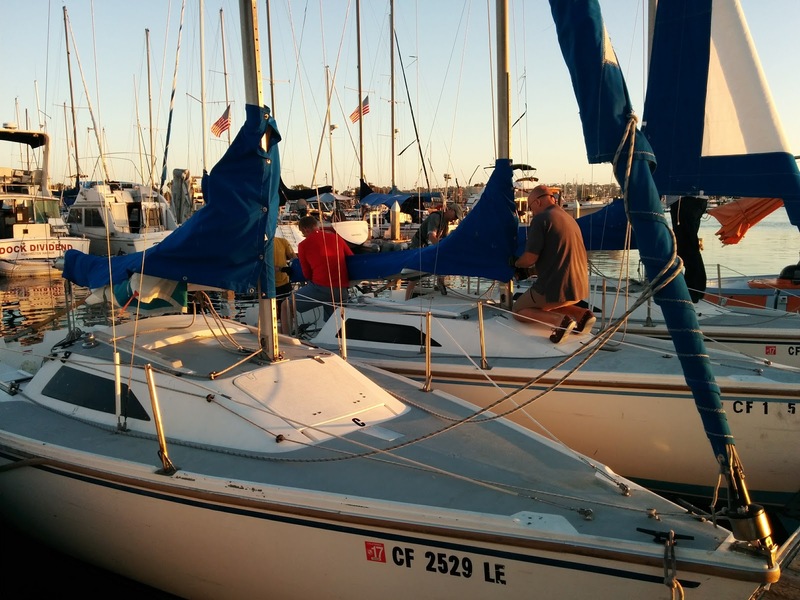 There are times when sailing offer the great excitement of a solid wind and a good heel. You are dead in the water and can't go anywhere. There is no movement forward, no ability to steer, and no way to control the boat. Playing with sails doesn't seem to do anything. Being patient and making small adjustments might make a big difference in getting the vessel moving again. It is a lot like life. Sometimes there is just a little wind to work with and small adjustments is all you can do. Be patient because eventually the wind does return to your sails and everything comes to life again. 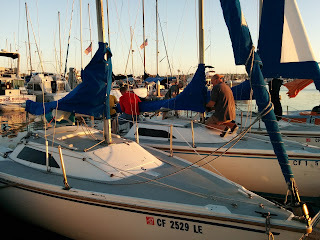 Sailing is a fun sport that is both exciting and relaxing at the same time. Sometimes things are moving quick and you are weaving in and out of traffic trying to overcome other ships while at other times your just watching the sunset on the horizon. Mostly, your just feeling the breeze on your face and talking to friends.